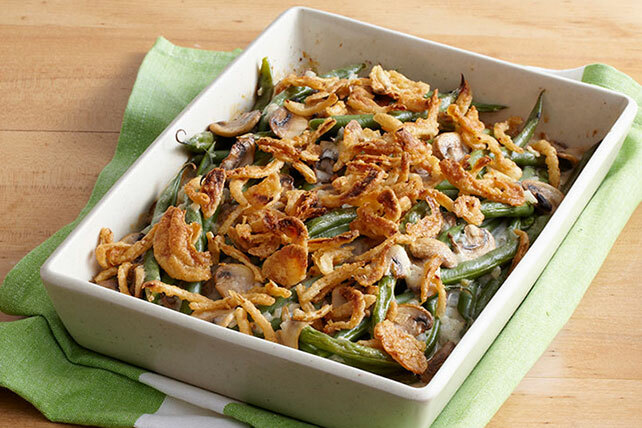 For some, green bean casserole is a Thanksgiving menu staple that's second only to the turkey in importance. 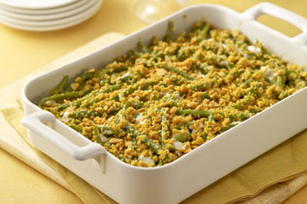 The classic—French-cut green beans in a creamy sauce topped with French-fried onions—is a beloved holiday side dish. 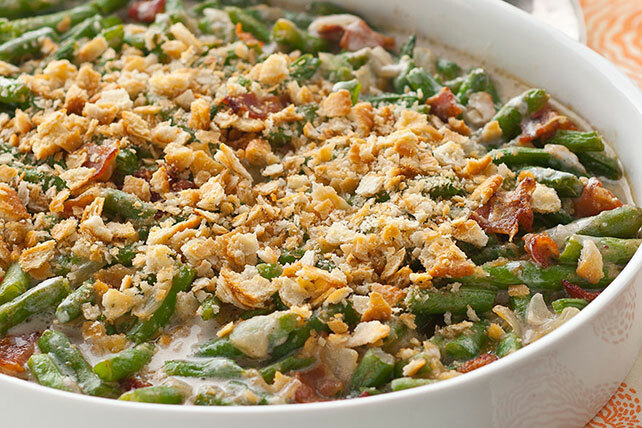 But other green bean casserole recipes are just raring to become new favorites—including versions with bacon and stuffing and tasty Healthy Living recipes. 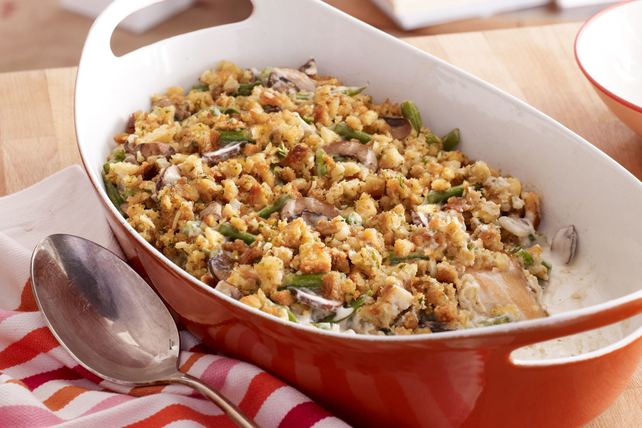 See our seasonal produce guide for more vegetable side dish ideas and to see what’s ripe for seasonal desserts too!